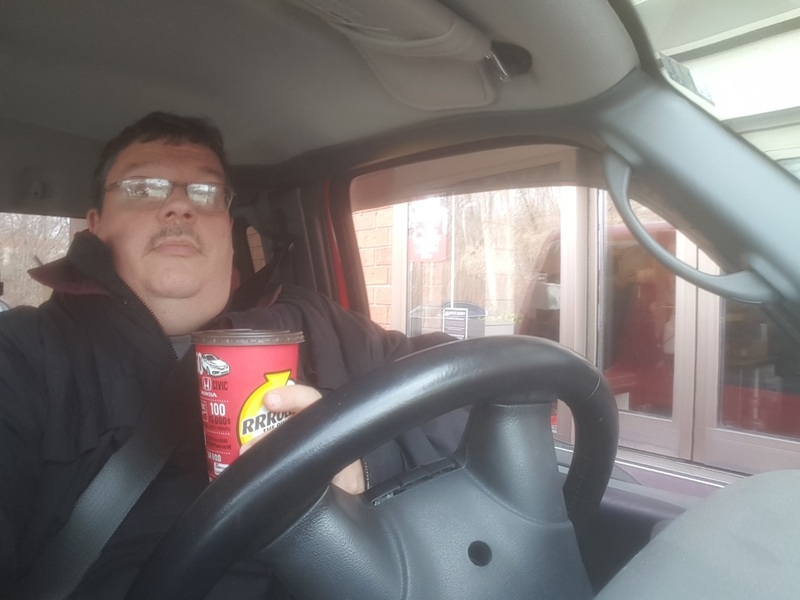 Tim Hortons Inc. (known internationally as Tim Hortons Cafe and Bake Shop, colloquially and corporately known as Timmys, Timmy, or Tims) is a Canadian-based multinational fast food restaurant known for its coffee and donuts. It is also Canada's largest quick service restaurant chain; as of December 31, 2016, it had a total of 4,613 restaurants in nine countries. The company was founded in 1964 in Hamilton, Ontario, by Canadian hockey player Tim Horton (1930–1974) and Jim Charade (1934–2009), after an initial venture in hamburger restaurants. In 1967, Horton partnered with investor Ron Joyce, who assumed control over operations after Horton died in 1974. Joyce expanded the chain into a multimillion-dollar franchise. Charade left the organization in 1966 and briefly returned in 1970 and 1993 through 1996. 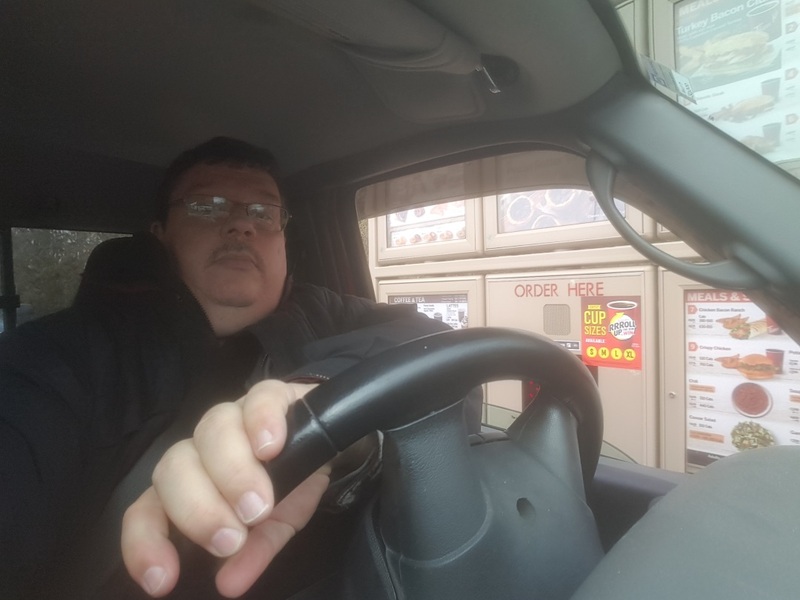 On August 26, 2014, Burger King agreed to purchase Tim Hortons for US$11.4 billion; the chain became a subsidiary of the Oakville-based holding company Restaurant Brands International on December 15, 2014, which is majority-owned by Brazilian investment firm 3G Capital. Take A Selfie At The Location!